Low viscosity refrigerants like Freon®, R-410A, R-134a, R-404A, and other fluorocarbons require a highly accurate amount to be placed in the system during assembly. These systems need to have little to no internal leakage within the meter and a minimum pressure differential, a counter-intuitive set of parameters. Achieving the stated cooling capability of the compressor requires that the proper amount of refrigerant be placed into the unit during assembly. The filling application adds an additional challenge as each fill cycle starts and stops the flow stream. Max Precision Flow Meters are well suited to batching applications and are not affected by On/Off flow or changes in flow profile. 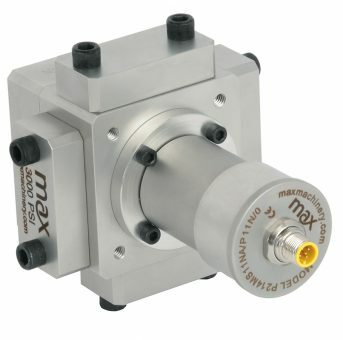 The high resolution of the Max Meter also aids in the ability to achieve accurate shut off of the flow and precise determination of the amount dispensed into the product.